The toys are designed to make learning about Science, Tech, Engineering and Mathematics (STEM) more accessible and affordable. The improvised toys - which include a dissolving egg, magnetic slime, a kaleidoscope and even a smartphone projector - are educational, as well as fun. Alongside this, new research from the IET - conducted amongst a sample of 2,000 parents of children aged 1-12, reveals that parents are spending an average of £182 on toys and tech presents alone per child this Christmas. 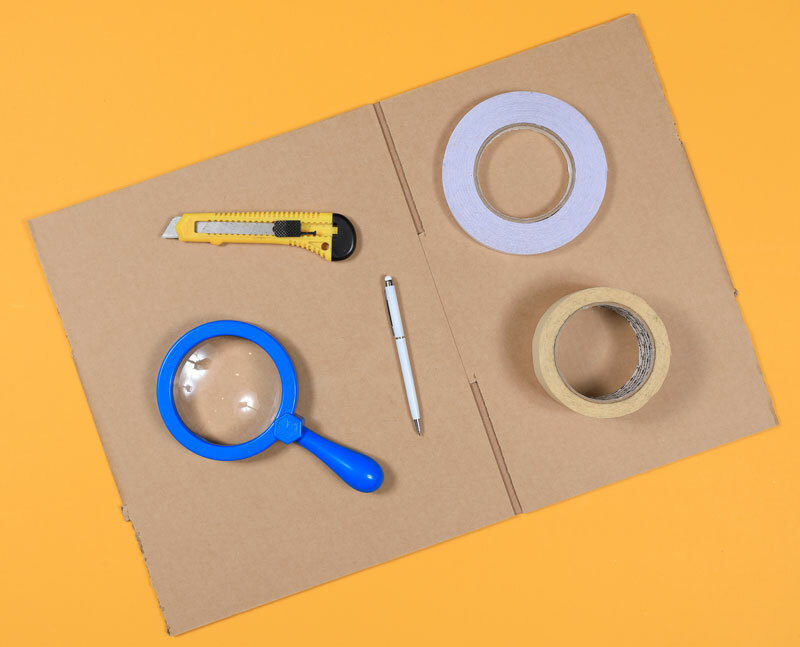 Additionally, two thirds (68%) put the emphasis on education, thinking it’s important for their kids to learn about science, technology, engineering and maths from playing with their toys. And parents have to plan ahead or get in debt to pay for them. A whopping one in five (19%) parents have taken almost a year (10-12 months) to save for the big day. A similar number (21%) pay for these toys using a credit card or loan and a further 10% use an overdraft to cover the costs. This figure rises to 18% amongst younger parents (aged 16-24). One in five (19%) admit to cutting back in other areas of household spending to accommodate Christmas stocking costs. Some, however, use the festive season to compete with their peers - 14% want their kids to have the same toys as their friends and one in 20 (5%) want to use the gifts as fodder for their social media feeds. However, some parents are less than positive about the pull on the purse strings. Less than half (46%) think it is worth the money on these types of toys, one in ten (9%) would rather spend the money on a family holiday and 8% would rather spend the money on their household essentials, bills and food. Mother-of-two and former Blue Peter presenter, Konnie Huq, said: "I'm thrilled to partner with the Institution of Engineering Technology to inspire parents and children to get crafty at home. 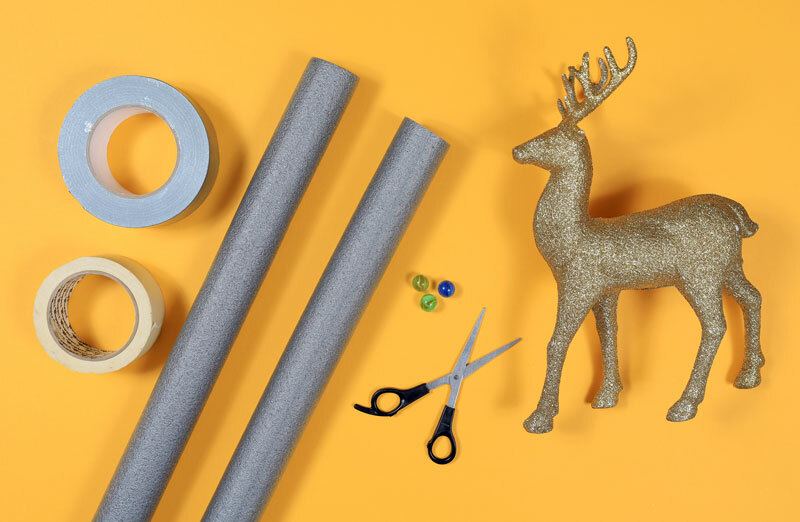 Christmas can be a stressful and expensive time of year, but these nifty STEM toys can be made at home for next to nothing, from items lying around the house. What's more, it's fun, interactive and teaches children about engineering. I'm definitely going to be trying them out with my kids!"